The mother of all questions. It’s the question I am most often asked when I tell people what my research is about. And it’s a question that I often feel awkward about answering. I’ll be honest. 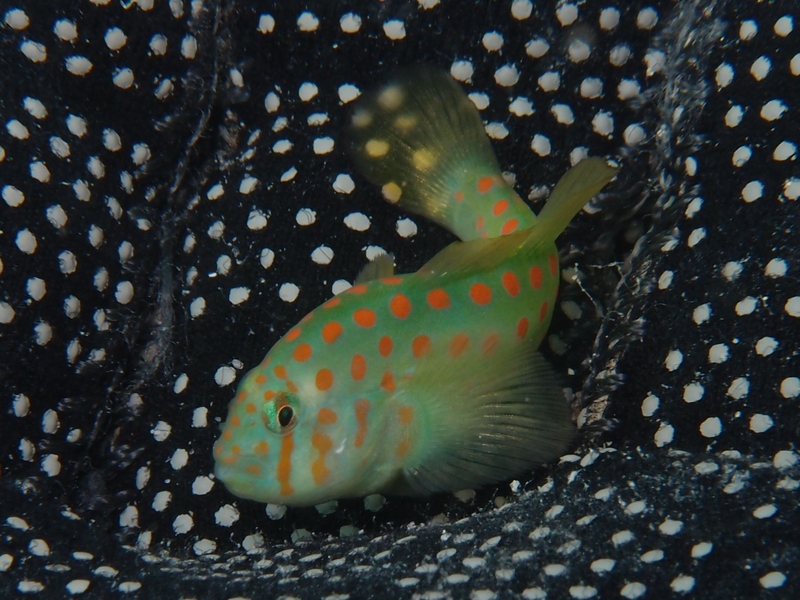 I’m not studying the humble coral goby (species of the genus Gobiodon) for any great world changing purpose. I’m not going to solve climate change or put a halt to the worlds various declining fisheries resources through my work. I’m not going to find the cure for cancer lurking amongst the skin toxins of the poisonous little buggers. And it’s certainly never going to earn me fame, nor fortune. Why, for the love of science my dear friend! Because it’s interesting. And, well, they’re kinda cute…. But, “because it’s interesting” doesn’t seem to cut it with a lot of people outside of my little science nerd bubble (let alone “they’re cute”). Why is that? There seems to be this fixation with answering ‘the big questions of today’. As though nothing else is worthy of more than a cursory glance. It seems that the expansion of our understanding of the natural world and its processes is often lost amongst ‘the big questions’ such as climate change or the cure to cancer (as though there were only one!) or sustainable resource exploitation to name but a few. I’m not surprised at this at all and I do understand why these ‘big questions’ are important. In fact, I’m certain that I am also guilty of asking about the relevance of other colleagues’ research in the context of the ‘big questions’ or the ‘management implications’. I guess we’re just so used to being bombarded by the worlds ‘big’ problems and (thankfully) some of the amazing things that people are researching and implementing in order to address these ‘big’ issues that we forget that there’s so much more to this wonderful world of ours. I’m not suggesting that we should pay less attention to the ‘big questions of today’, but I do think that we need to recognise that these aren’t the only questions worthy of investigation.